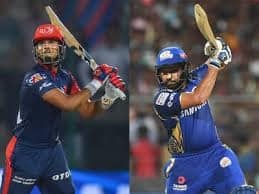 The 35-year old Protea pacer went sold in the previous two IPL auctions and last played in the competition in 2016 when he represented Gujarat Lions. 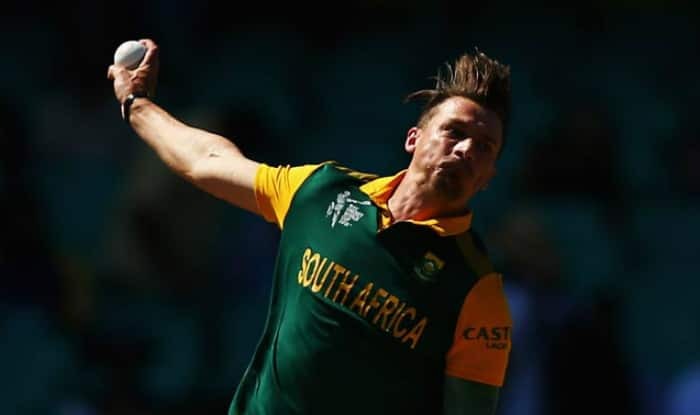 Veteran South African pacer Dale Steyn is set to join Royal Challengers Bangalore as a replacement for injured Australian Nathan Coulter-Nile, giving a much-needed boost to the bowling department of the bottom-placed team in the IPL. ESPNcricinfo reported that Steyn will replace Coulter-Nile, who is recovering from a back injury. Steyn went sold in the previous two IPL auctions and last played in the competition in 2016 when he represented Gujarat Lions. He also played for RCB between 2008 and 2010, taking 27 wickets. Coulter-Nile had missed the first few weeks of IPL 2019 because of his international commitments, with Australia taking on Pakistan in an ODI series in the UAE. With the ODIs having ended on March 29, the Aussie pacer was expected to have joined the RCB squad in the first week of April – along with team-mates Marcus Stoinis, while Ashton Turner linked up with Rajasthan Royals – but was later expected to join the squad on April 13. 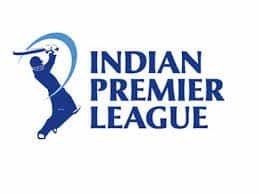 With Steyn included in their lineup, Bangalore will hope for a change in fortune and will look to register their first win in the 12th edition of the lucrative league. 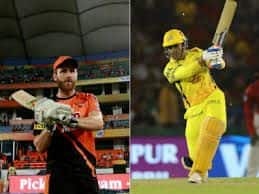 With their backs firmly to the wall, out-of-sorts Royal Challengers Bangalore (RCB) will take on Kings XI Punjab in a must-win encounter at the IS Bindra Stadium on Saturday. RCB have lost six matches on the trot, finding themselves rooted to the bottom of the eight-team table.